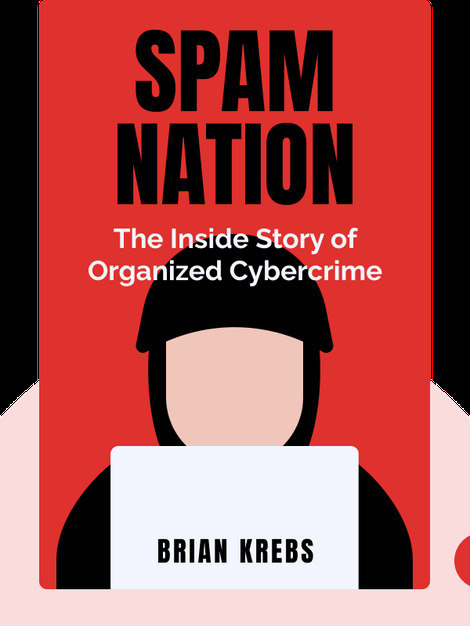 Spam Nation reveals how a handful of spammers and other cybercriminals have created a hugely profitable, yet largely illegal, industry. Concerns over spam, however, go deeper than the annoyance of a few email scams, as individuals, companies, governments – even societies – are put at risk. 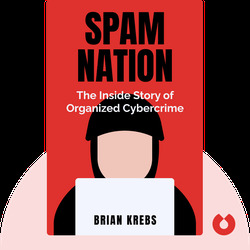 Brian Krebs is an award-winning investigative journalist with 14 years of experience covering cybercrime for The Washington Post. In addition, he writes about computer security issues on his acclaimed blog, KrebsOnSecurity.com.